Icarus at the Edge of Time is a mesmerizing tale set in outer space about a boy who challenges the awesome might of a black hole. Based on the children’s book by physicist Brian Greene, this stunning, full-orchestral multi-media work brings a powerful modern twist to a classic myth, taking audiences of all ages on a whirlwind voyage through space and time to the very edge of understanding. Featuring an original score by Philip Glass, script adapted by Brian Greene and David Henry Hwang, and film created and directed by Al + Al, Icarus at the Edge of Time will be performed by the Metropole Orchestra, conducted by Arjan Tien and narrated by former Amsterdam Mayor Job Cohen. Brian Greene will open the performance by introducing the science of general relativity and black holes, and the tantalizing possibility of time travel that they offer. 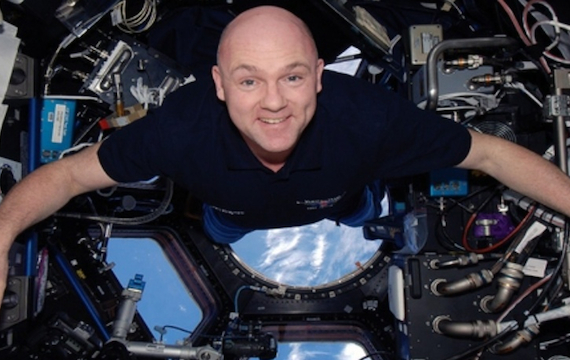 The evening will also include a special appearance by astronaut Andre Kuipers. The event starts at 18:00, the Metropole Orkest plays around 18:50.